“The vice chancellor approved the introduction of demurrage for uncollected certificates by graduates, six months from the day of graduation. This measure was introduced in view of the accumulation of uncollected graduates. 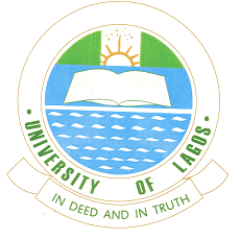 Consequently, all 2016/2017 graduates of the university of Lagos are enjoined to collect their certificates from the Faculty Officers while graduates of previous years should collect theirs from the certificate office with immediate effect. They have a grace to collect their certificates without accrued demurrage up till December 2018. All affected graduates will pay the appropriates fees at the Cash Office.